Welcome to the Namibia Travel Companion, Your Ultimate Travel Guide to Namibia Accommodation, Restaurants,Tourism,outdoor and Fishing. 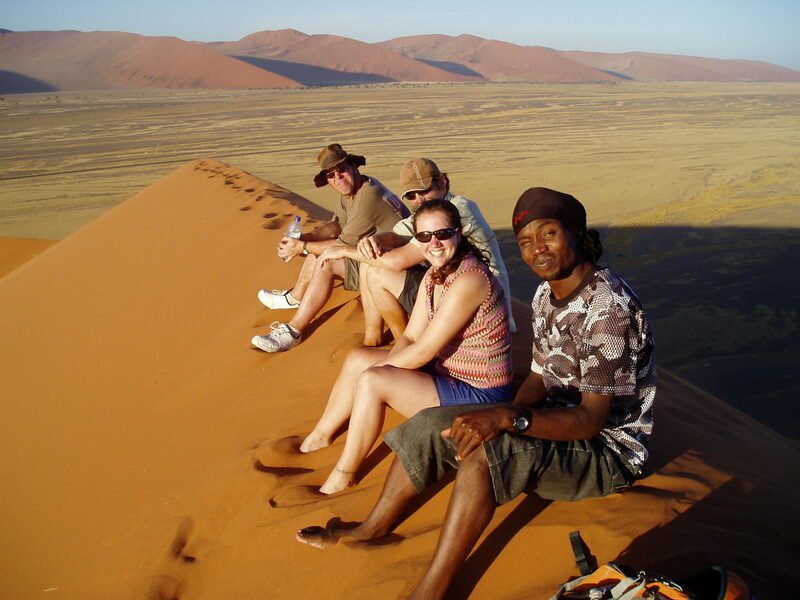 Namibia surpasses most other African holiday destinations, primarily because of its vastness and wide open spaces. Yet there is so much more to discover when visiting this land of compelling beauty. 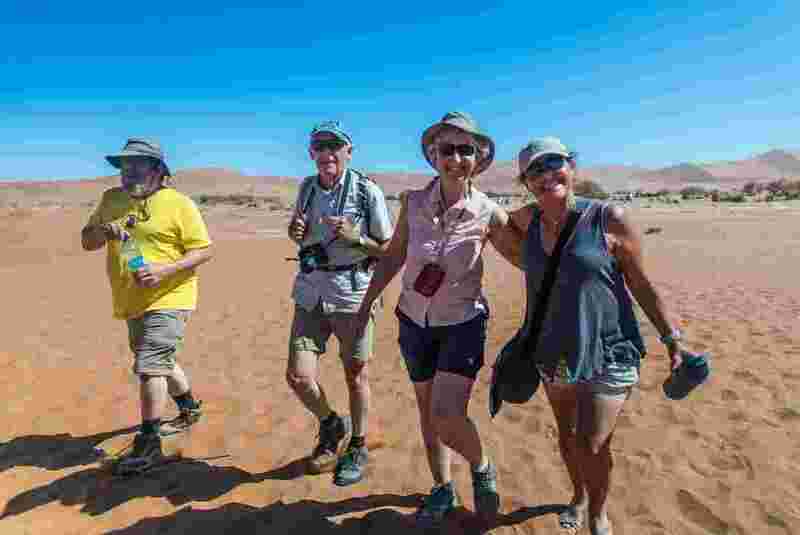 Namibia is a land of contrasts and compelling beauty – from the breathtaking and vast desert landscapes in the south to the lush riverine beauty of the north.